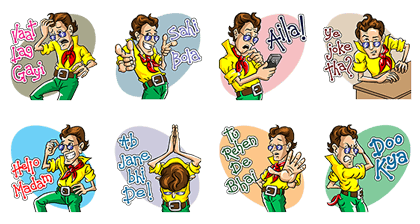 http://www.line-stickers.com/ – Johnny Jhakaas Line Sticker | Tapori-style stickers featuring Johny Jhakass! Available till October 10, 2015. Previous post LINE MART Let’s Shop!